During Google’s Q4 earnings call, the focus was shifted momentarily to the success of Chromecast. Google’s HDMI dongle, which has been on the market for a solid year and a half now, is still bringing in dough. 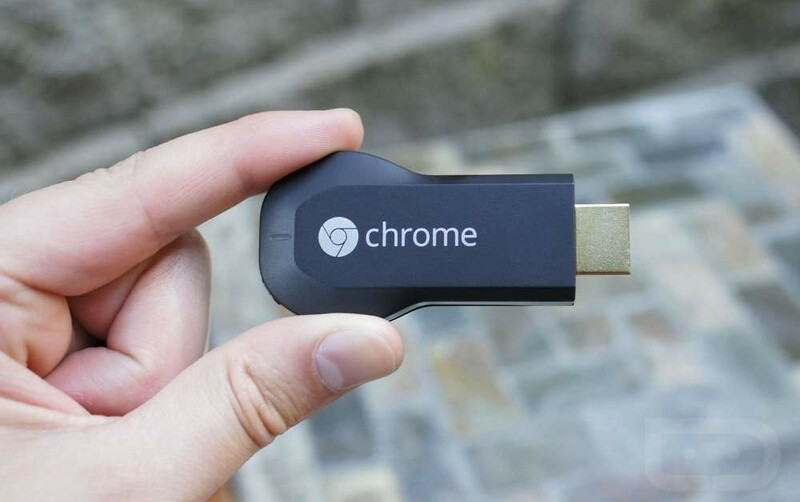 According to analyst group NPD, Chromecast was the top selling streaming device throughout the US in the year of 2014, with users casting more than 1 billion times since its launch. For being such a small device, it is good to see that people’s initial $35 investment has flourished. More and more applications are receiving support for casting, making the little dongle a serious must-have product. If you don’t have a Chromecast yet, go grab one off of Amazon for just $31.